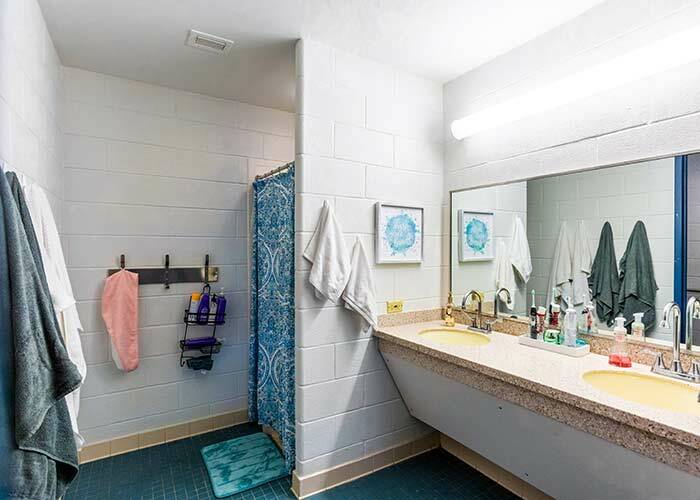 As an Oglethorpe student you will live in one of six air-conditioned residence halls on campus. Student and professional staff are there to help you settle in to your student housing. 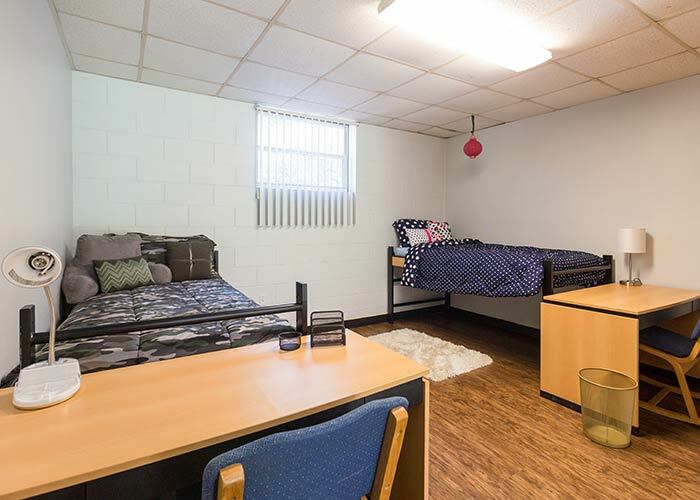 Your room will be assigned based on your room type preference out of the options of Oglethorpe’s accommodation for students. You will have use of your own twin XL bed, dresser, and desk with chair. 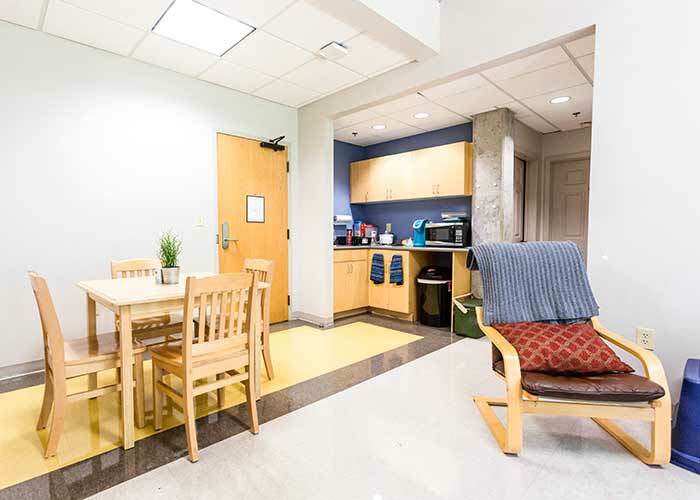 There is a Wi-Fi network at Oglethorpe and residence halls have furnished common rooms. It is free of charge to do your laundry in the machines in each of the residential areas. Sharing a room with another student is all part of the amazing experience you will have living in university accommodation. Being open-minded and friendly will help you have a positive start to your time at Oglethorpe. Living away from home gives you a great opportunity to become more independent. You'll be able to make your room a place you can happily study and relax, and also learn to live with others. You will be assigned a roommate based on your answers to a survey about your preferences in your home, for example whether you like to listen to music loudly or have a quieter space instead. 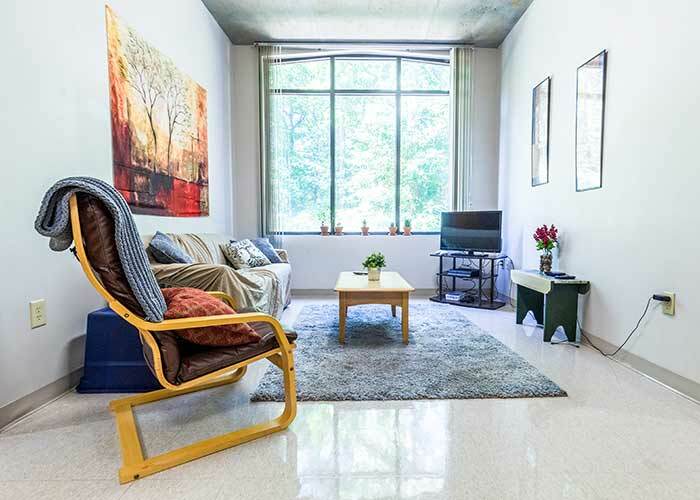 By matching you with a roommate with similar preferences, you will likely share a similar lifestyle and develop a friendly living environment that suits everyone. Many people become close friends with their roommates and often move on from their first-year accommodations to their second, third and fourth years together. The Petrel's Nest is where you will find food from around the world with many options available so you can eat something different everyday. There's freshly made pizza and many other tasty hot and cold meals for every taste. Oglethorpe offers meal plans so that you can visit the dining hall as many times as you like, just showing your pass to pay. There is also a Starbucks on campus, mostly staffed by students, and perfectly placed to get a coffee between classes. Student life is full of activities and all about getting involved with our open-minded community.